Home » Gold, Nickel & Zinc Tips – Bulls In Trouble? Gold, Nickel & Zinc Tips – Bulls In Trouble? The all-time high of gold is level 35074. Gold will start moving upside for the following targets soon. In clear words, I had written, “After a slight reversal, nickel will touch 900 level soon”. In the last trading session, nickel made 908.1 high and closed at 906.8 level. Our nickel target is complete now. Nickel prices may collapse from 920 level. Only complete stand over at 920 level can help to stop falling back. UPDATE: Will Zinc Hit 200+ Before The Weekend? In clear words, I had written, “Hurdle: 193.4. 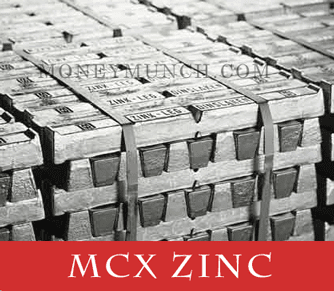 One more positive moves can hike the zinc price up to 197 – 200 – 202“. Zinc has touched a first and second target. Note: the third target is a hurdle. What happens next? To know it join us.